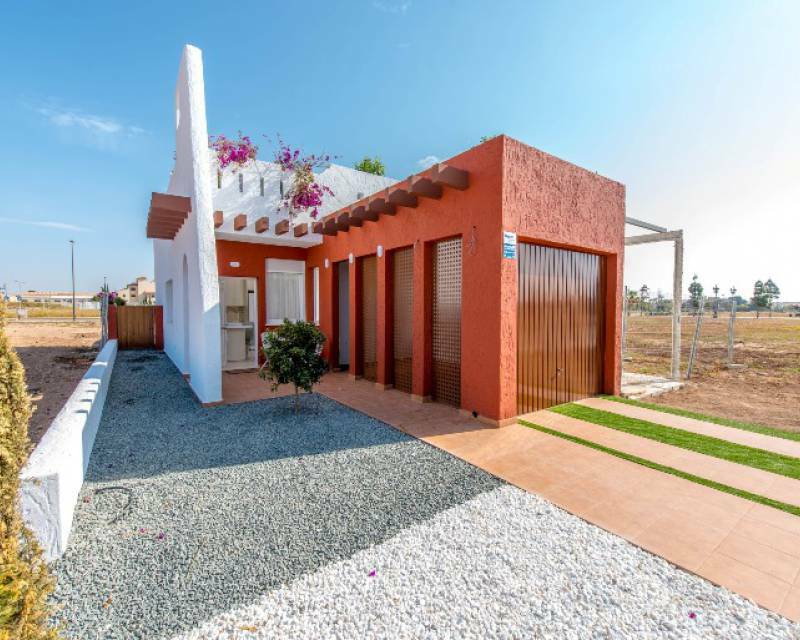 The real estate Europahus has a large selection of properties for sale in Los Alcazares (Mar Menor), among which you can find the dream property. Europahus is specialized in the area of Los Alcazares, so we can offer you a great service and a high quality. In our real estate we only have the best properties for sale in Los Alcazares. 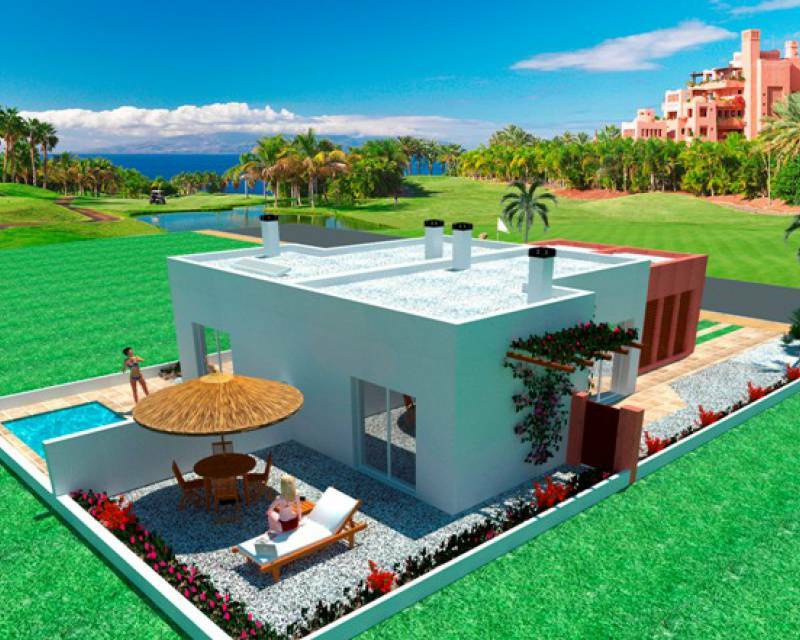 Where are located the properties for sale in Los Alcazares? Los Alcazares is a city located in the region of Murcia, on the shores of the Mar Menor. 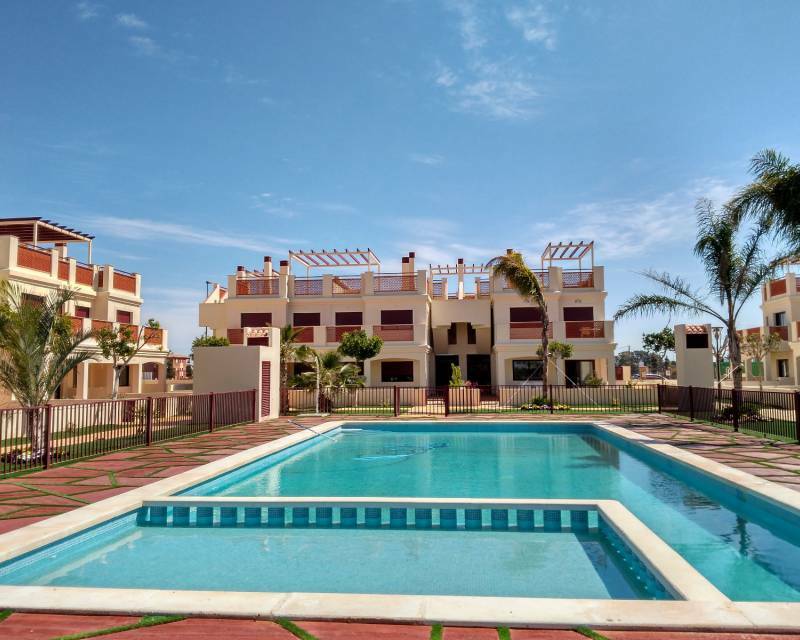 This area enjoys an excellent coastline, beautiful beaches and an excellent location; so many people decide to look for a property for sale in Los Alcazares (Mar Menor). The Alcazares has two districts: Los Narejos and Rame. Los Narejos has established itself as a top tourist resort with a large number of houses and apartments. This hamlet has many leisure facilities, such as a shopping center, nautical club and sports club too. Los Narejos de Los Alcazares also has a historic tourist destination: Torre de Ramí or Rame, a small fortress from the 13th century. The large amount of leisure, beaches, housing developments and other alternatives offered in Los Narejos, makes it a perfect place to look for a property for sale. Rame is the second hamlet of Los Alcazares. In Rame we can enjoy the countryside of Cartagena and the coast of Los Alcazares in Mar Menor. This small town has grown exponentially thanks to the new developments and apartments that have been built in the cost area. This place, much quieter than Los Narejos is also a special place to look for a property for sale in Los Alcazares. Thanks to the property search that you can find on our website, you will find properties for sale in Los Alcazares. Which property are you looking for? The Real Estate Europahus will help you to find it. 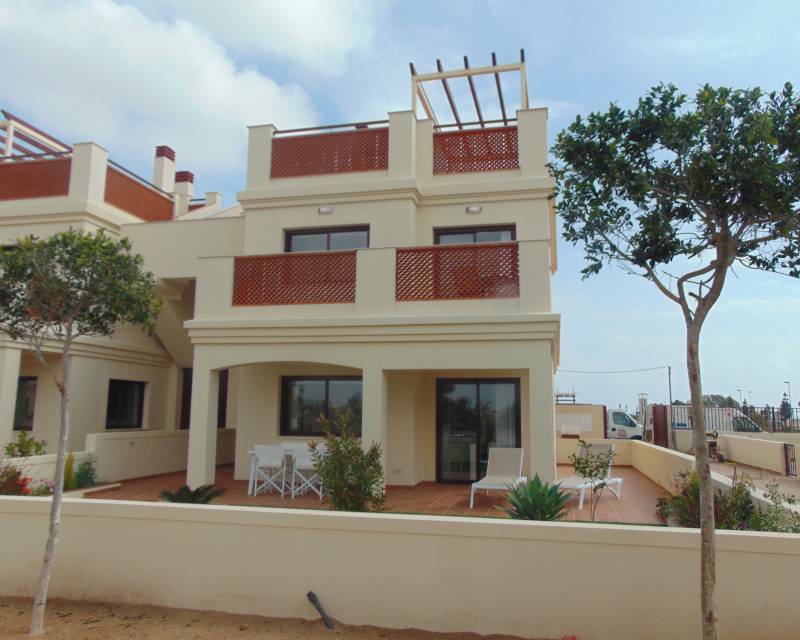 We have properties for sale in Los Alcazares, new build and resale, which you can select in the dropdown of "state". Then you can select the type of property for sale you want. Europahus has at your disposal many properties: townhouses, apartments, bungalows, country houses, detached chalets, semi-detached chalets, garages, family houses, commercial premises, mobile homes, plots of land, quads, farmhouses, villas ... etc. Next in Province, we will select Murcia, because Los Alcazares is located in Murcia. Europahus also offers the possibility to select Alicante and Valencia, two other great cities of Spain. In the drop-down of City, we must select Los Alcazares. 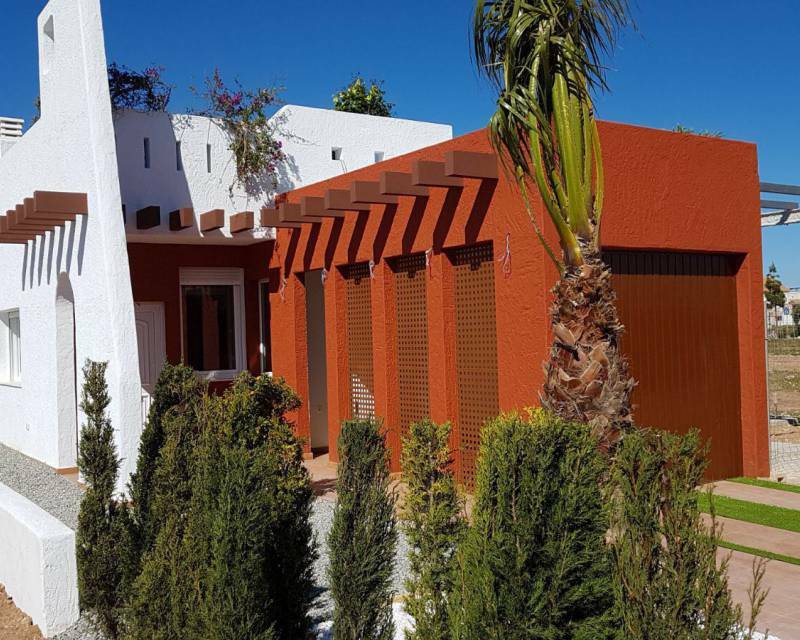 In the search we can also select some other details of the property for sale in Los Alcazares that we are looking for, such as number of rooms, number of bathrooms of the property, maximum price and minimum price of the property. Europahus also gives you the possibility to select the avanced search, to easily find the property for sale in los Alcazares. In this advanced search we can decide if we are looking for a property with swimming pool, near the beach, with elevator, near a golf course ... etc. 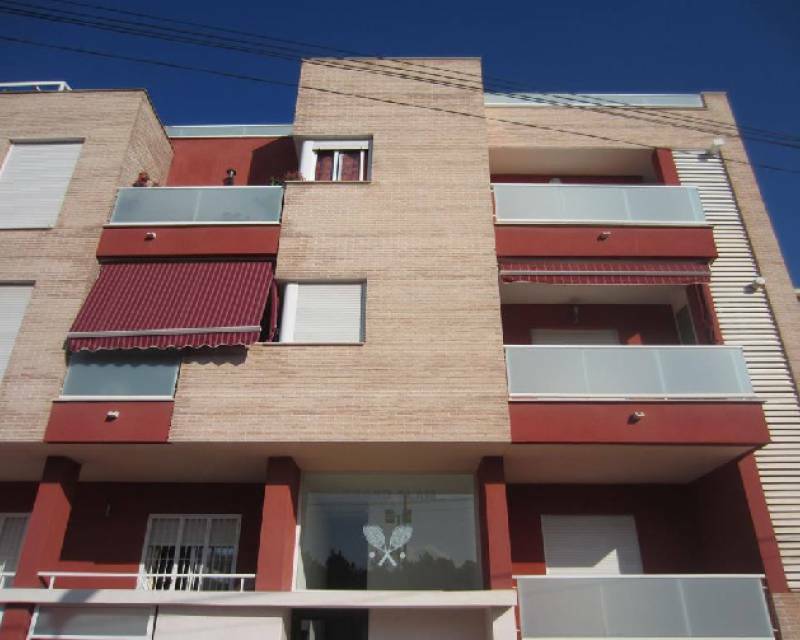 Then we click the search button and we can see how a lot of properties for sale in Los Alcazares appear. 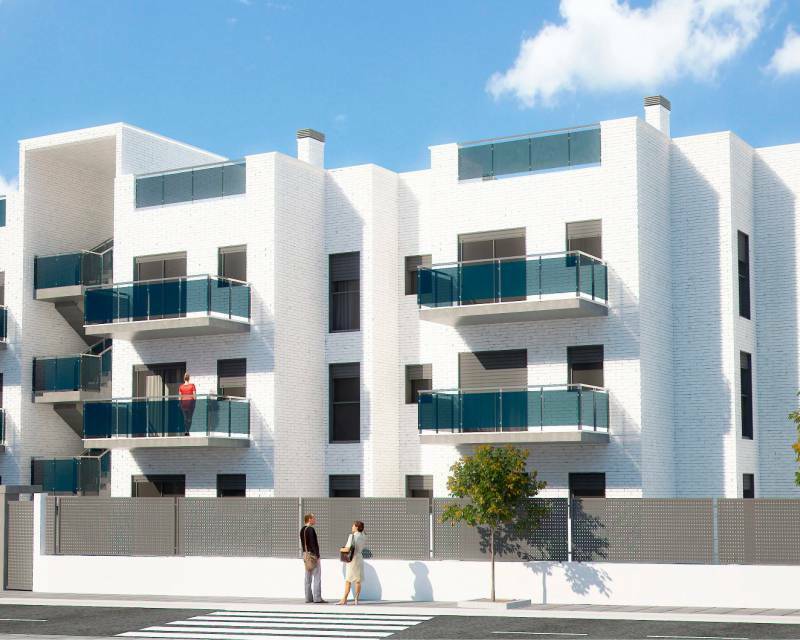 If you do not find what you need, in Europahus - your real estate agent in Los Alcazares - we will be happy to help you to find the property for sale in Los Alcazares of your dreams. Europahus is specialized in new and second-hand properties in Murcia and Alicante, with special dedication in the Mar Menor area. We have been working in this sector for more than 15 years, so we have a great experience in the sale of properties in Los Alcazares and the Mediterranean region. 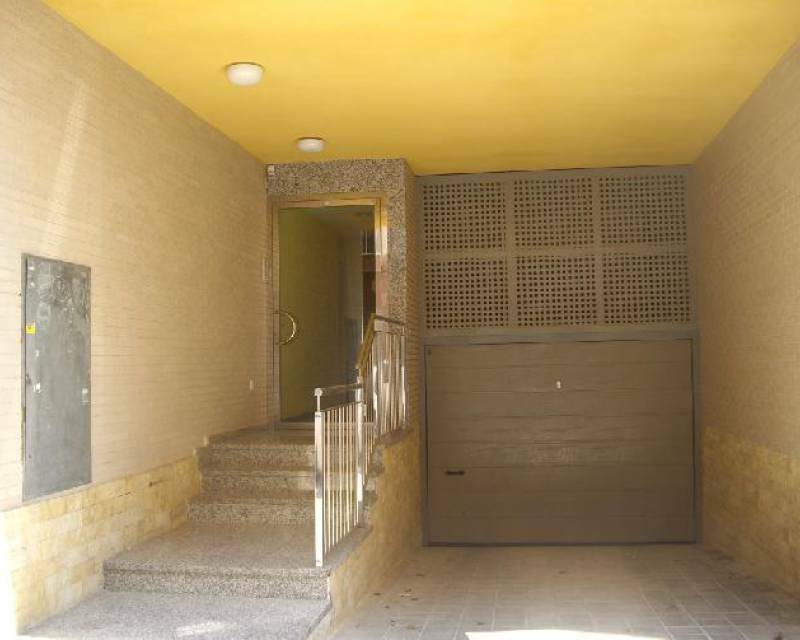 Our offices are also located in Los Alcazares, so we will be happy to receive you in our real estate. In Europahus we can assist you in Spanish, English, Swedish and Norwegian. We have a great commitment to our client and a high level of quality in the properties for sale in Los Alcazares that we own. We offer complete real estate and legal advice from the first moment. Do not hesitate any longer! Get in touch with Europahus.